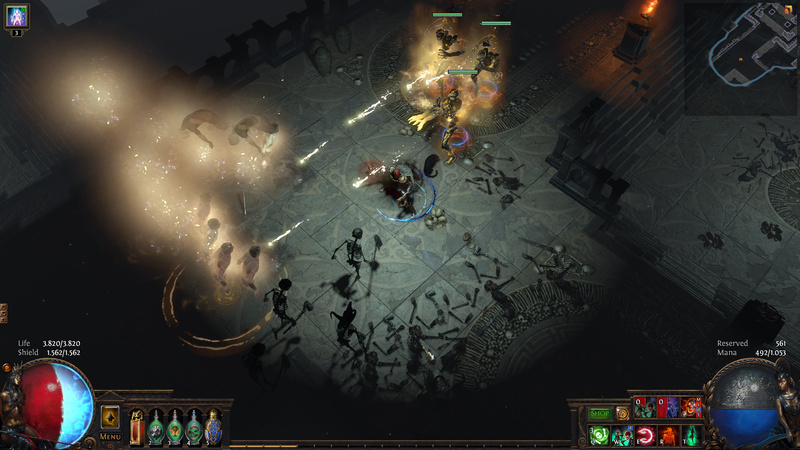 As I’ve said before I think of Path of Exile as the true successor to Diablo II. 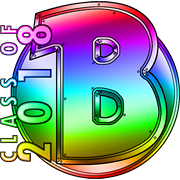 Grinding Gear Games have taken pretty much everything that was great about DII and either kept it the way it was (because it was perfect already) or improved upon it. Some of these improvements were quite large in scope though and considerably altered game mechanics/elements and also added completely new ones. A couple of those are, to me, simply a work of genius and are so bloody good that I can’t imagine playing an ARPG whithout them anymore. Here are three of my favourite things about Path of Exile, in no particular order. 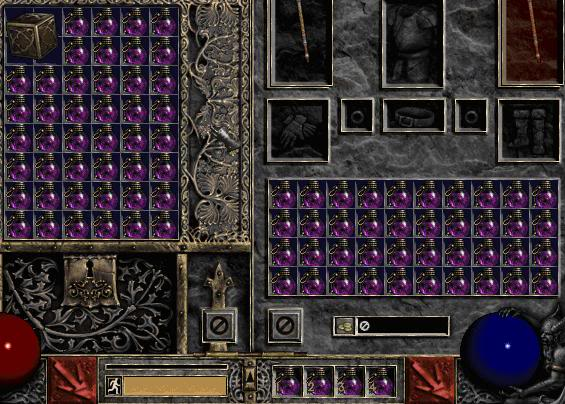 Remember micromanaging potions in Diablo II? Picking them up, sorting them, upgrading them, refilling your belt whenever you had consumed some? While a kind of meditative activity like that can sometimes be a welcome change of pace after hours of monster killing, at the end of the day it really was just time consuming busywork. It actually made me reluctant to use potions at all because I didn’t want to have to replace them. I was always worried I might run out of precious Full Rejuvenation Potions as well (although I had tons). I died more than once just because I was too cheap to quaff a potion in time. 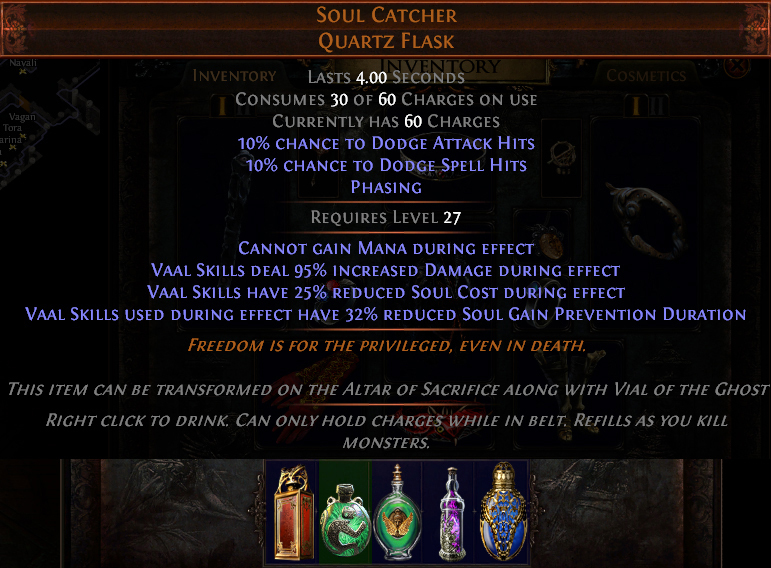 Flasks in PoE aren’t consumed upon use. They have a certain amount of charges, with each gulp costing some of those. Every killed moster refills one charge to all flasks, with rare or boss monsters refilling more. Not only made this all of the above moot, it also made it possible to give flasks magic bonuses and enable players to incorporate just the right ones into their builds. They are basically five additional magic items to equip. My Summoner, for example, uses a healing flask that also heals her minions, and a mana flask that negates the effect of curses on her (which counters the drawback her unique robe has). There even are unique flasks that, like most unique items, have special properties you can’t get any other way. There’s no gold in PoE. No silver, platinum, Dollars or Credits either. Instead there are lots of different Orbs used for a multitude of effects. There’s one to convert a normal item to a magic one, one upgrades a magic to a rare, one rerolls the stats of a magic item. 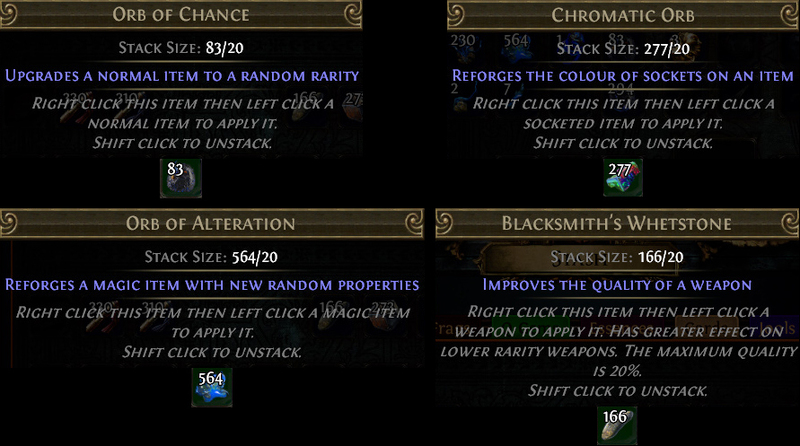 Some reroll the number of sockets of an item, change the links of said sockets or their color. The list goes on. Just a few samples. Maximum stack sizes fortunately don’t apply in the currency stash tab. Low tier currency can be converted to higher tiers at certain exchange rates, and there are ways to get higher value currency for your sell-loot, for example by selling a full set of rare equipment all at once instead of selling piecemeal. Their respective crafting purposes aside every currency item also serves as, well, currency. NPC vendors sell all their wares for a price in currency items, and they’re heavily used for trading between players as well. 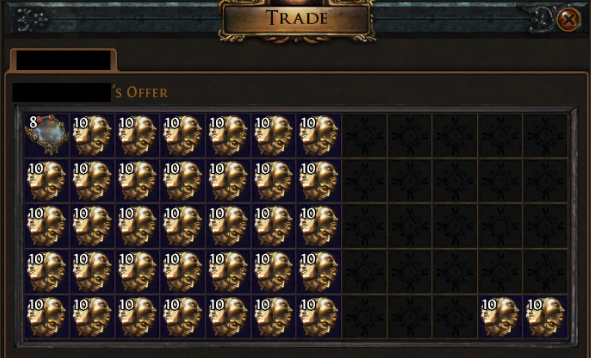 Chaos Orbs and Exalted Orbs have over time become the default medium- and high-tier trading currencies, though other types are used too. Since the exact outcome of using Orbs on your equipment is random every player consumes them by the hundreds and thousands over time, so there’s always a demand for more. This system serves two great purposes at once. One, I don’t need to mindlessly farm until I find the exact item with the exact stats that I want. As soon as I have the desired base item I can try to craft the stats that I need. It’s still RNG, but with much better odds when done right. 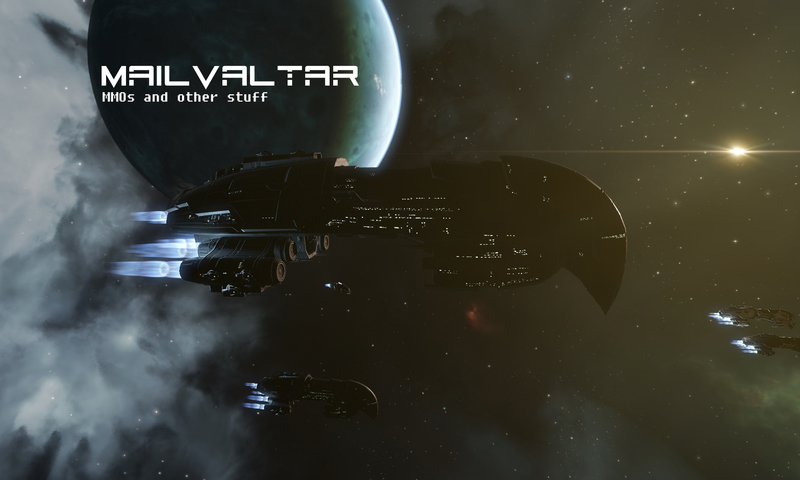 Two, there’s always valuable stuff to pick up, never a map run that feels like it yielded ‘nothing’. Which for me is a much bigger motivator than just hoarding piles of gold, especially if there’s nary a use for it at endgame and/or inflation has made it all but worthless. Skills in PoE aren’t inherent abilities characters just have. They are gems that you plug into the sockets of your gear. This gives much flexibility in building characters because any class can use all existing skills in any combination. What makes the system really shine though are, to me, the support skills. These are also gems that have to be socketed into your gear. They do nothing by themselves, but when they’re placed into sockets that are linked with one or more sockets with active skills in them they buff and/or alter those skills. Some ‘just’ simply buff a skill by giving it a damage bonus at the price of higher mana cost, but others modify the way a skill works rather drastically. This provides near endless possibilities to use the different skills and combine them to great effect. They even work with minion skills and such. For example, I use the Greater Multiple Projectiles support pictured above for my Spectres. 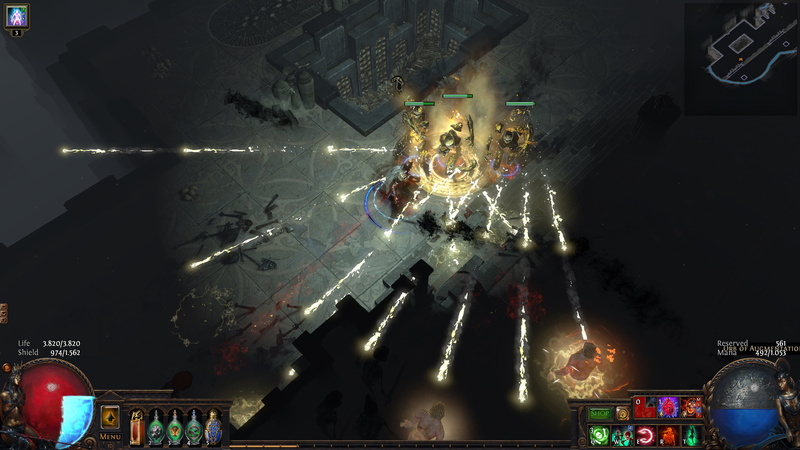 In part two I’ll look at some more features that make Path of Exile special in my opinion.